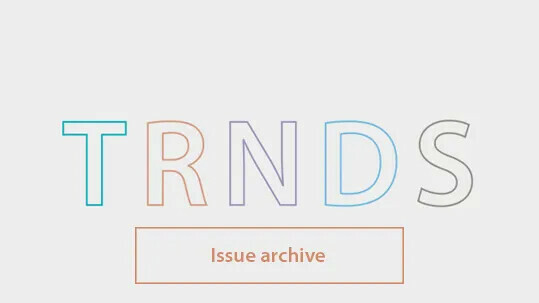 During the Maison et Objet fair last September 'Sharing and Connecting' were the main topics of the central trend presentation. 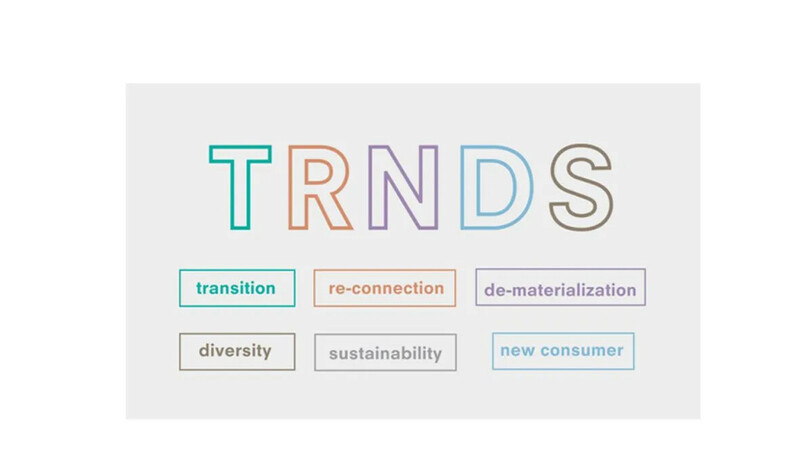 A literal direct interpretation of this trend theme is represented in the visible constructions of various product designs and in the creation of new hybrid materials. Although nothing new on the horizon 'Connecting' is clearly a concept that keeps triggering the imagination. A multifaceted theme that can be translated in many ways and which easily adapts to current times. 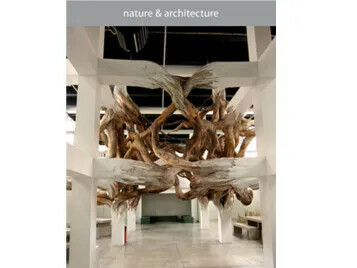 A more abstract poetic approach of this topic can been seen for example in an installation where nature intertwines with architecture. All this and many other projects could be experienced during the month of August and September in Paris, a wonderful way to feel even more connected to this ever inspiring city. 'Common Trip' by Roman Ondák is an artwork made in collaboration with people of different ages, occupations and classes, all of whom have travelled little or not at all. Ondák described the most memorable places he had visited and asked them to picture or model them: their productions are characterized by a combination of naïve imagery and occasional ventures beyond the stereotypical. Preparations for the Paris Design week 4th edition. 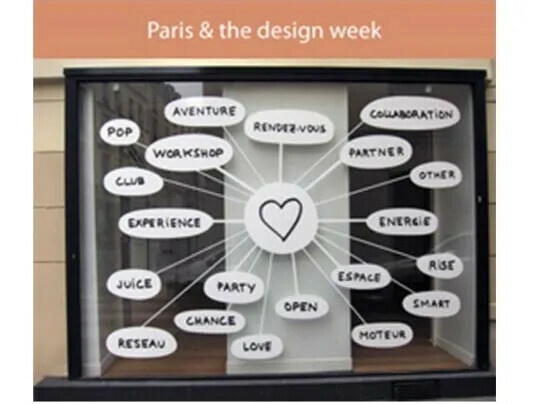 Front window of a shop in the Marais area visualizing the dynamics of collaborating and networking. 'Baitogogo' a work specially made for le Palais de Tokyo. In this installation the Brazilian artist Henrique Oliveira makes it seem as if a knot of ancient tree branches and roots are growing out of a framework of columns and beams. 'A Gordian knot' connecting architecture to a natural-looking structure. Made from basic plywood. Strips of laminate are broken into smaller, bark like pieces and stapled to one another to create faux tree forms. 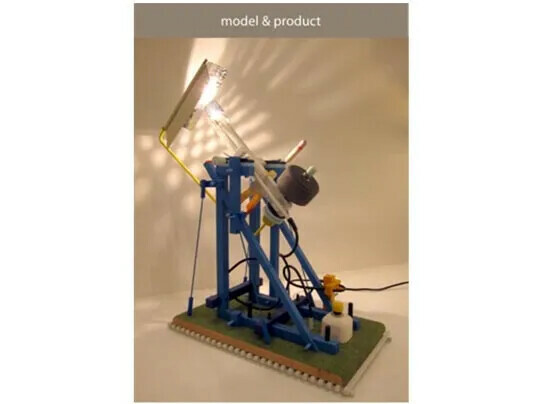 A series of lamps that employs crane-like wooden structures to suspend light bulbs. Projecting rays of light on different backgrounds, Mouflette studied its behavior and explored different modular arrangements. Ten initial models were developed simultaneously. 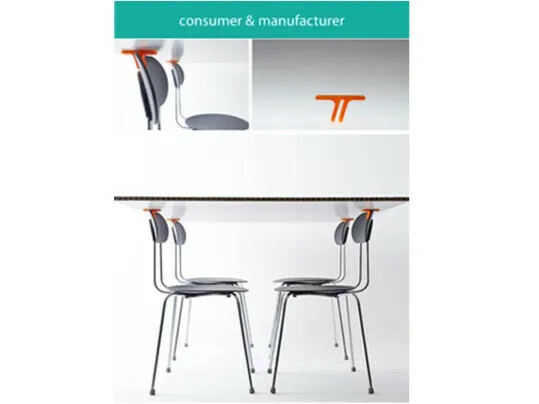 Four chairs + 3D printed parts + a honeycomb cardboard tabletop. 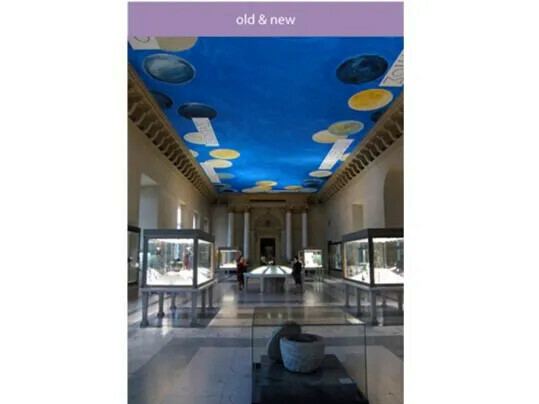 A DIY proposal that enables users to change existing designs. 3D printed components that can be used to transform the function of an object. From this perspective existing products could be seen as semi finished products. 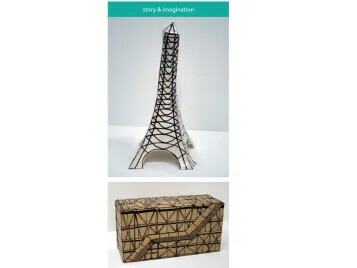 This conceptual approach expands the possibilities of the 3D print technique and breaks down the boundary between consumer and manufacturer. 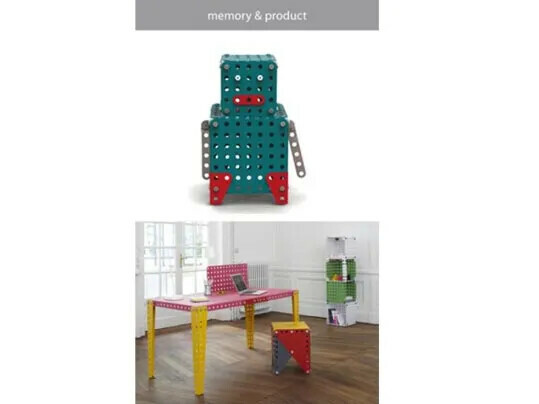 Meccano Home A concept for modularized and evolutionary furniture respecting the graphic codes of the original Meccano children toy brand. Even the materials the colors and the assembly system are the same. Wave stool Designed by Lucie Koldova and Dan Yeffet. Hand-blown glass stools silvered inside with a cork bottom. Studio Beauregard. 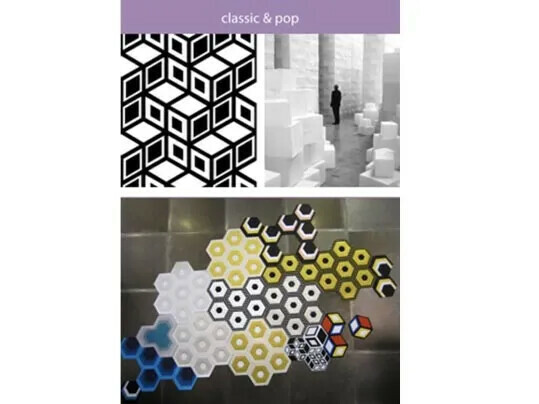 Designers and editors for floors and walls, revisting traditional patterns in a contemporary style.This made to order product of combined geometric figures mixes a pop of color with a simple classic shape. 'Neon side table' by Sebastian Herkner for Haymann Editions. 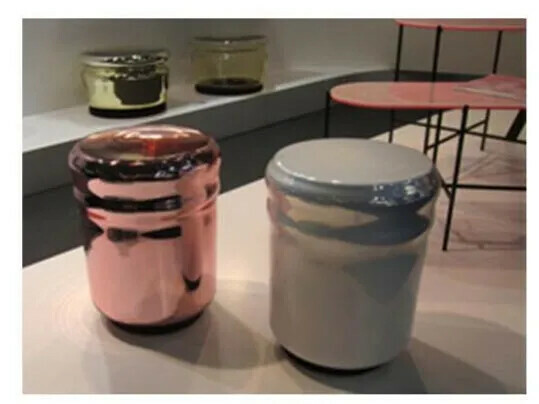 Herkner focuses on designing objects and furniture merging various cultural contexts, combining new technologies with traditional craftsmanship. 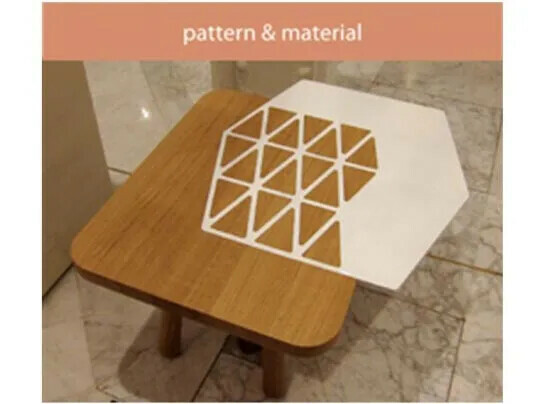 The material of the tabletop is a sandwich of onyx and acrylic. 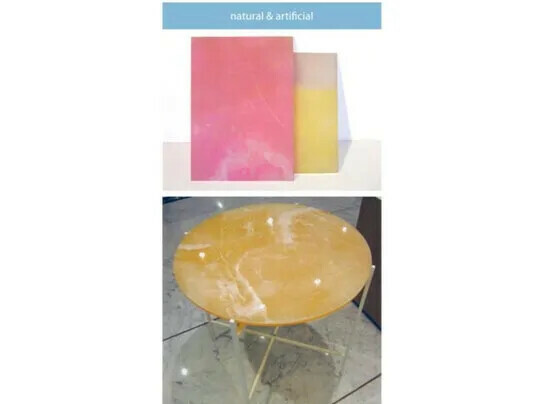 The onyx marble is glued on the colored acrylic plate and than milled and sanded to a specific thickness. The result is a unique aesthetic of classic marble. A new hybrid material. Interior of a Louis Vuitton shop at the Champs Elysees. In the exhibition 'Aujourd’hui le monde est mort' [Lost Human Genetic Archive]” the artist Hiroshi Sugimoto has staged a world after human beings have ceased to exist. 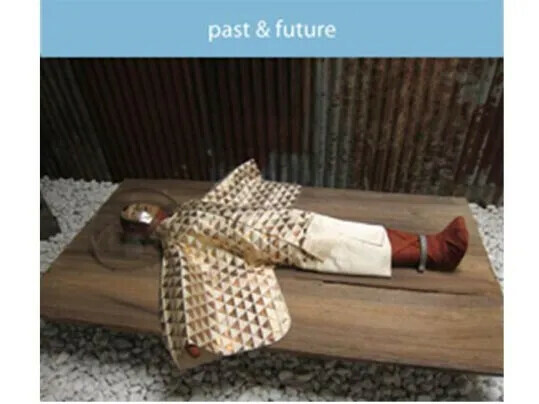 A personal vision of history, seen from the future. 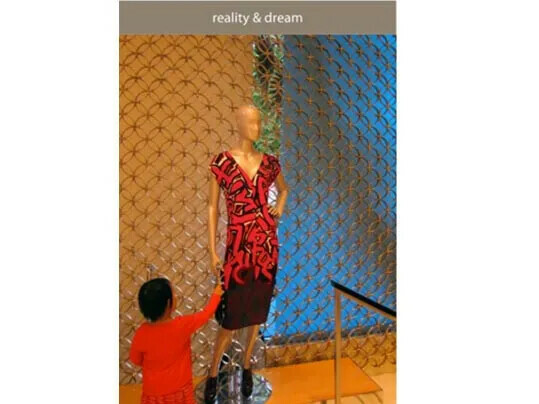 The exhibition consists of around thirty scenarios, narrated by different fictitious characters.